Quality Bespoke Joinery and Woodcarving From a Highly Skilled and Experienced Team. 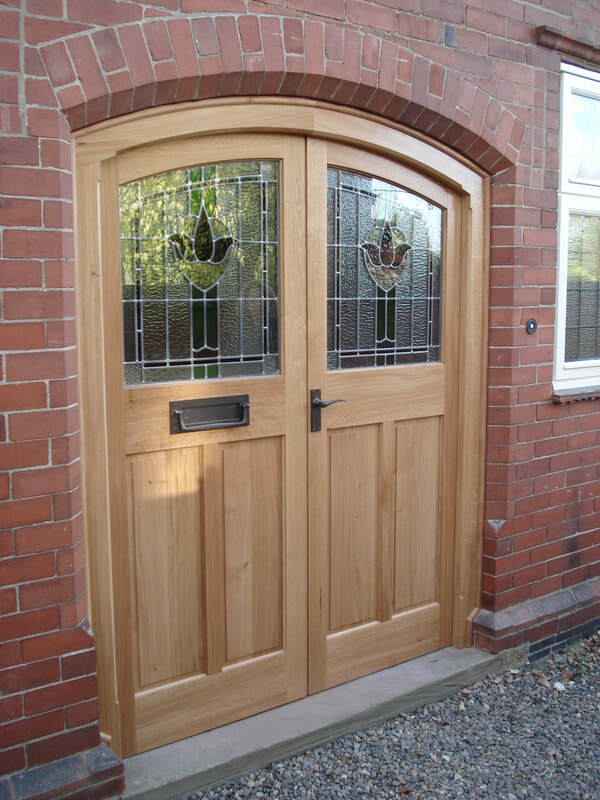 ​Houghtons of York are a well established family run business with a wealth of experience specialising in high quality architectural joinery and fine woodcarving for customers throughout the UK. With workshops based at Dunnington on the outskirts of York city we directly employ a team of highly skilled craftsmen and use traditional methods and materials whilst harnessing the benefits of new technology to produce a broad range of bespoke commissioned work. 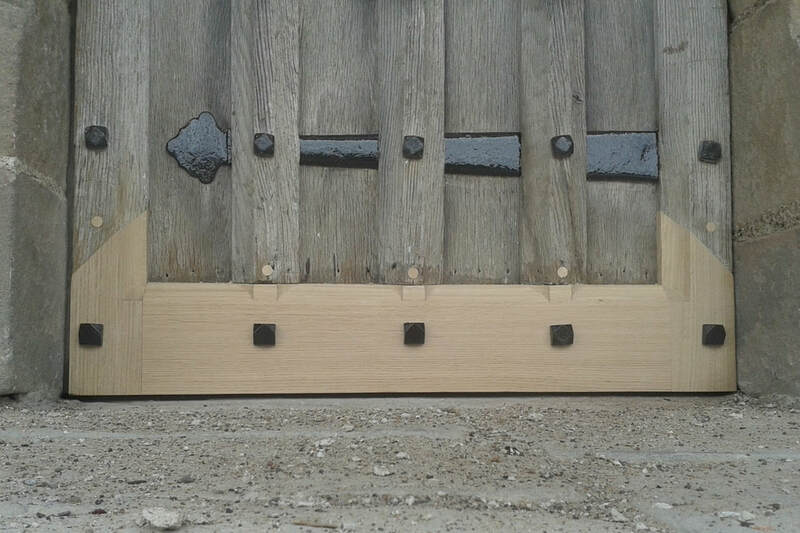 We had the pleasure of being asked to travel to Lindisfarne (the holy island) in Northumberland to examine one of the castle doors and bring it back to our workshop for repair.